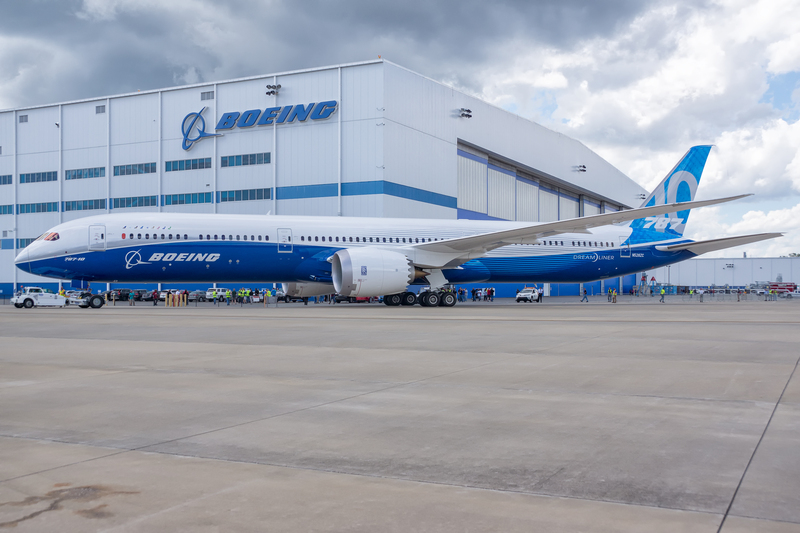 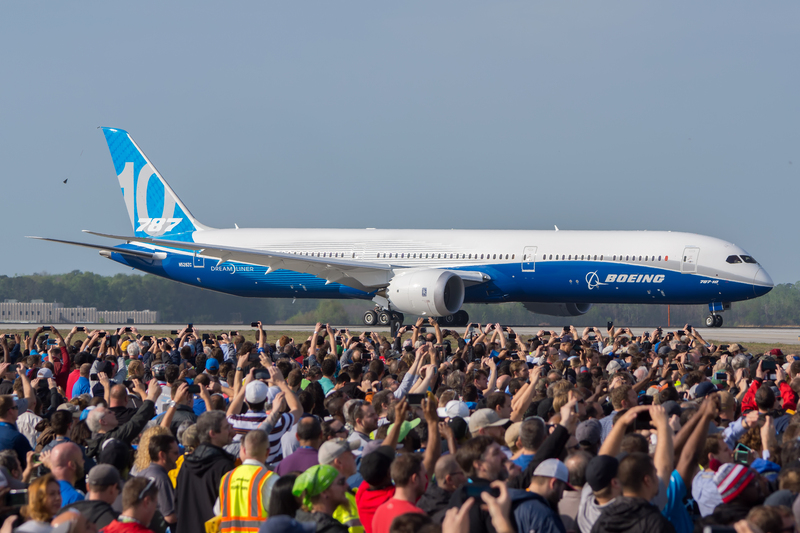 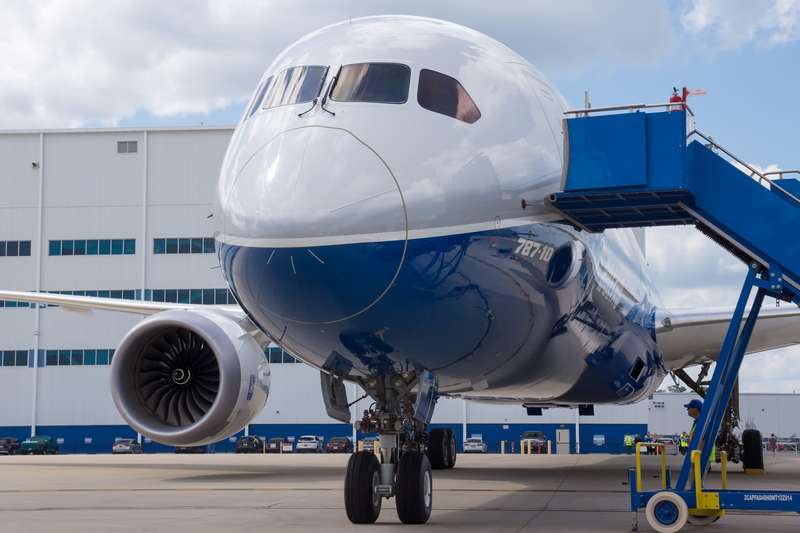 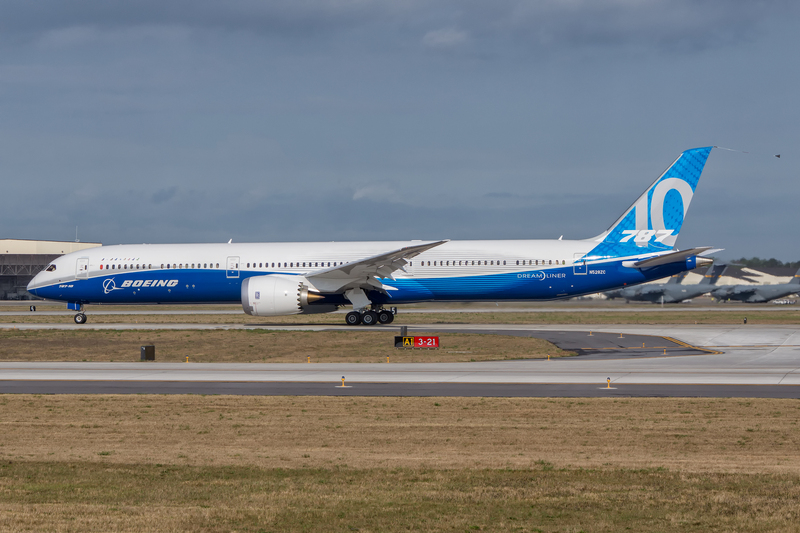 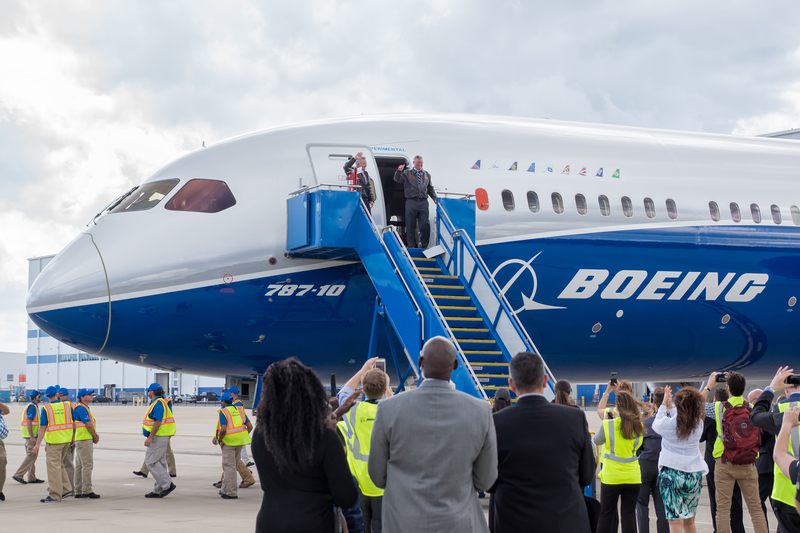 Boeing announced on Monday that the 787-10 Dreamliner received an amended type certificate (ATC) from the U.S. Federal Aviation Administration (FAA), clearing the airplane for commercial service. The awarding of the ATC caps a successful test program that began in March 2017 and involved three flight-test airplanes that accumulated about 900 test hours. 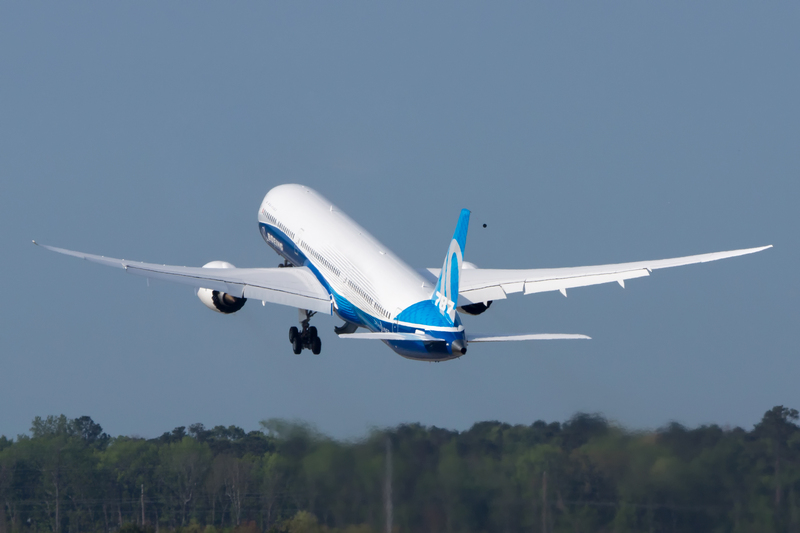 The manufacturer’s team of test pilots put each aircraft through a variety of tests in order to ensure its overall safety. 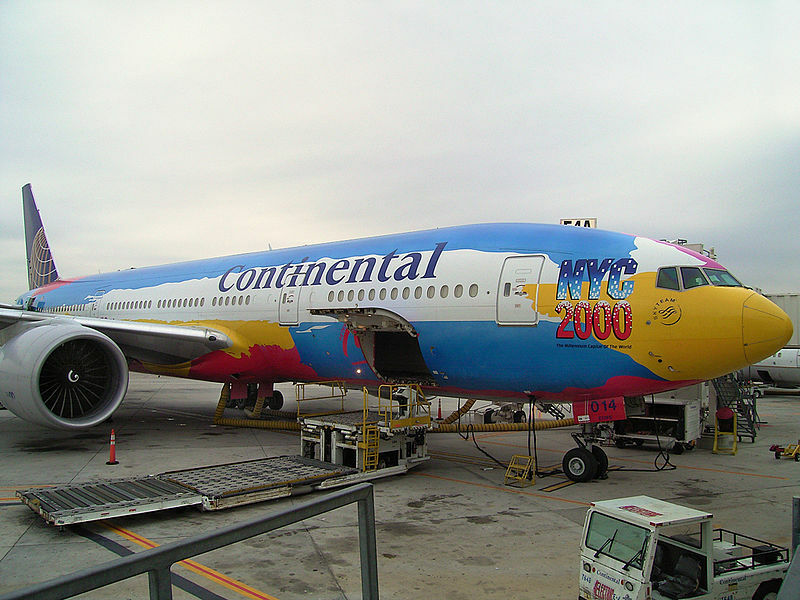 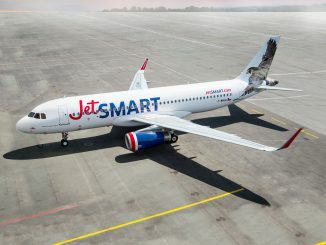 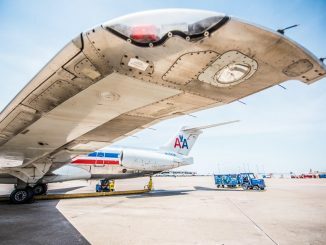 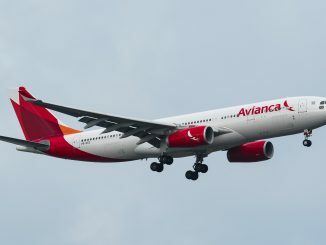 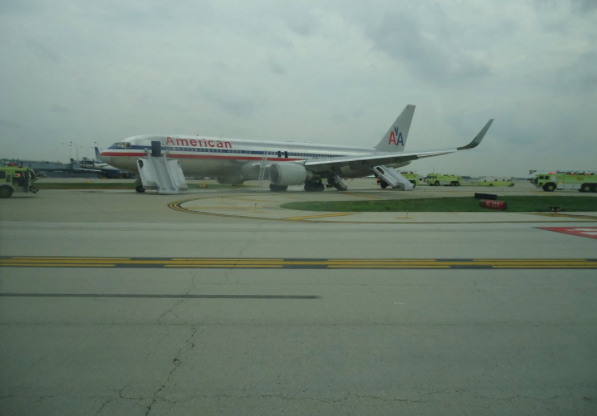 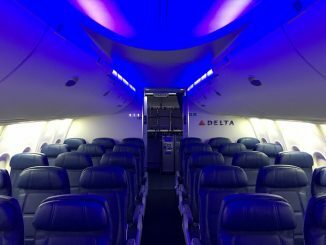 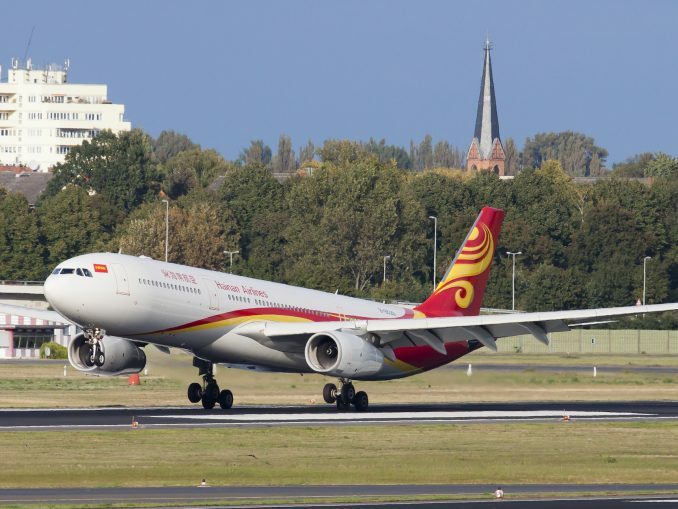 Other aviation regulatory agencies, including the European Aviation Safety Agency (EASA), are expected to follow the FAA’s lead and certify the airplane before it enters service. 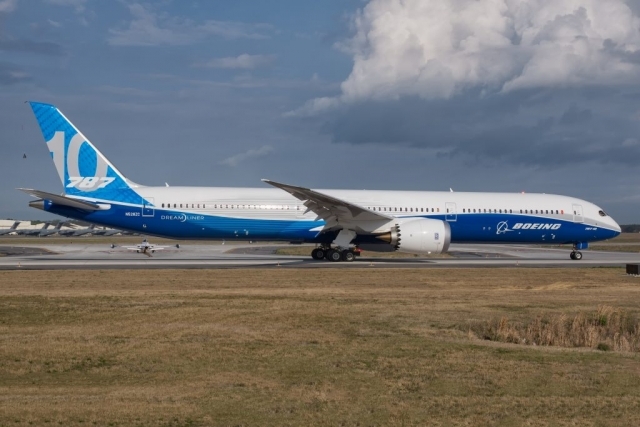 As a stretch of the 787-9, the 787-10 retains over 95 percent commonality while adding seats and cargo capacity. 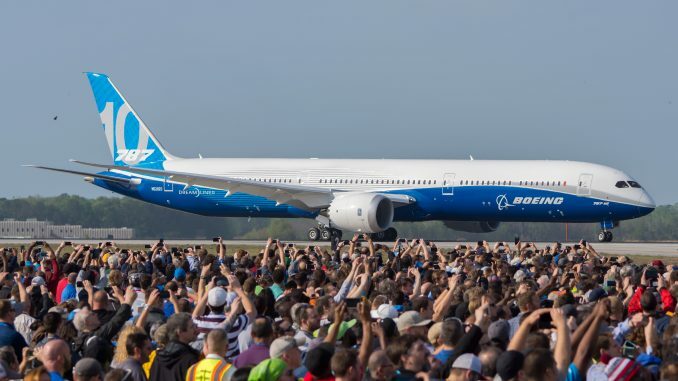 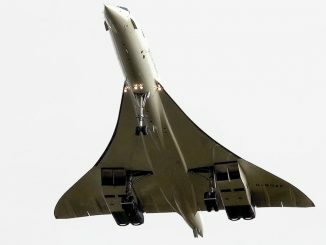 The airplane can fly 330 passengers, in a typical two-class configuration, up to 6,430 nautical miles (11,910 km), according to Boeing. 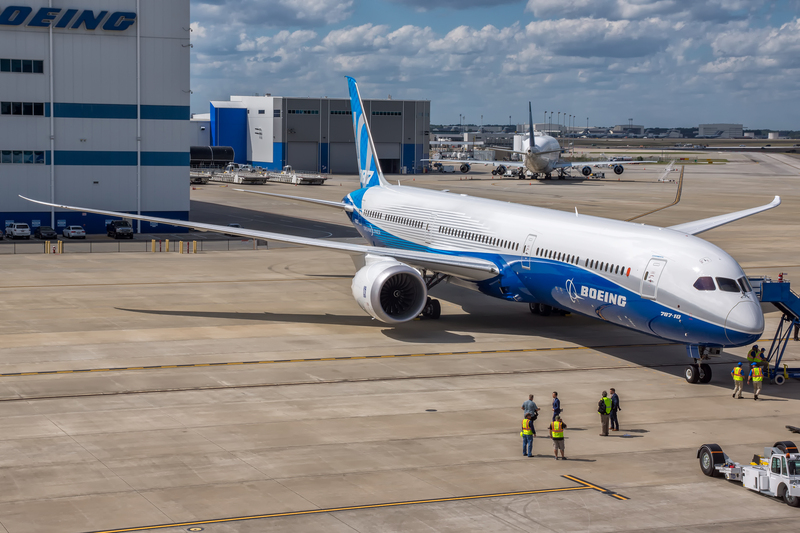 Boeing’s facilities in North Charleston, S.C. is the only assembly site for the 787-10 since the airplane’s mid-body section cannot be loaded into the company’s 747 Dreamlifters, that ferry aircraft sections between North Charleston and the other Dreamliner facility in Everett, Wash.
To date, Boeing has over 170 orders for the 787-10 from nine customers worldwide. 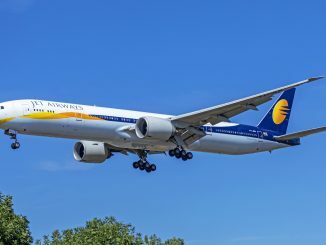 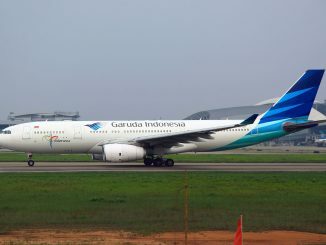 The first delivery is expected to go to Singapore Airlines in the first half of 2018.